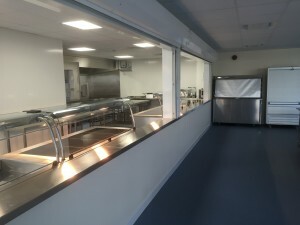 With experience at working across Brighton, Hastings, Eastbourne and beyond, Indigo Catering Equipment have more than three decades of experience at designing and installing practical commercial kitchens and are the number-one choice across East Sussex. 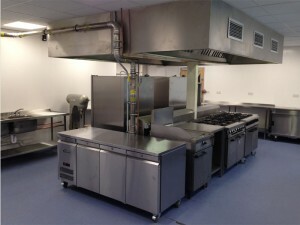 If you’re planning a revamp or are a start-up company in need of a dedicated specialist, then look no further; Indigo Catering Equipment have a raft of services to suit every need when it comes to professional commercial kitchens and kitchen equipment. Bordered by Kent and Surrey, East Sussex is steeped with history and culture and sits neatly along the South coast. The Indigo Catering Equipment team know the region well having completed a range of projects across the county and there’s no corner of East Sussex that we can’t reach; with no job too big or too small. 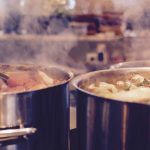 Thanks to our team of experts, the raft of services available at Indigo Catering Equipment is huge, with a true ‘carcass to completion’ system from start to finish. We’ve worked on plenty of turnkey projects: providing high-class service throughout the entire process. 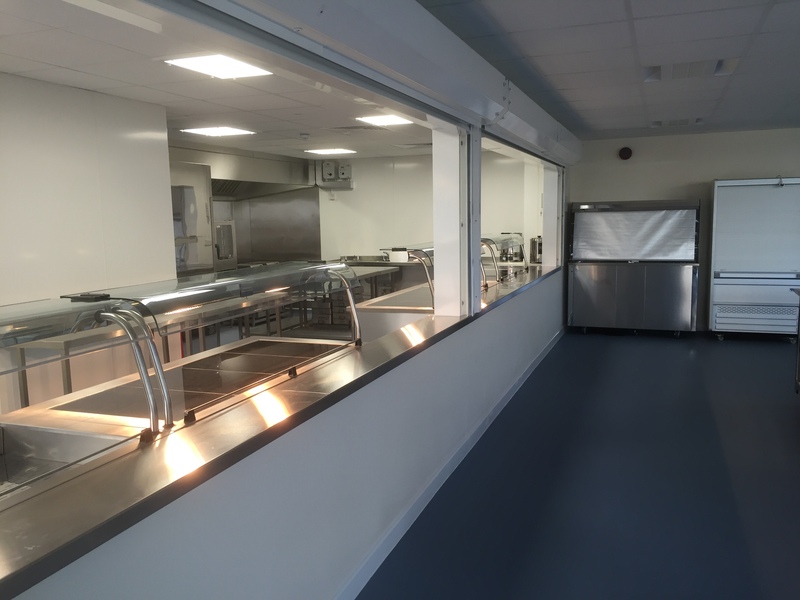 From the initial consultation with our team of designers and architects right through to fitting the very final piece of catering equipment, Indigo Catering Equipment are there to advise, support and maintain from the word go. 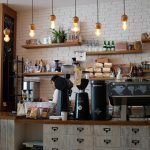 Having worked across a range of industries and establishments, there’s no doubt that Indigo Catering Equipment can’t help with your next venture. 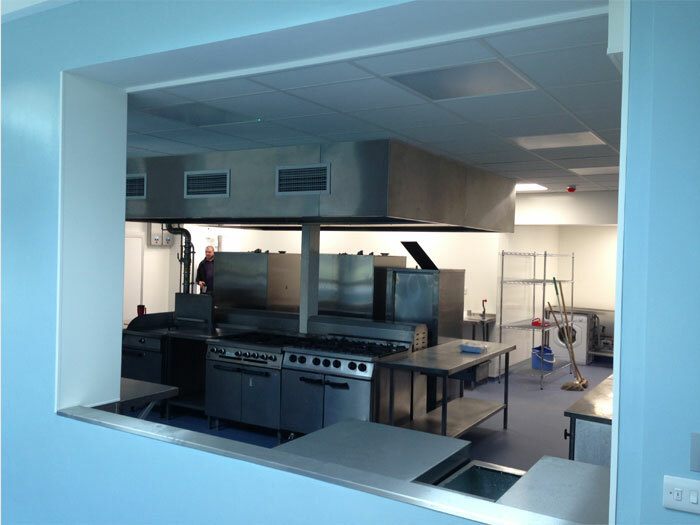 Whether you’re a start-up business or a university, pub or even a domestic property in need of some commercial functions, we have the skills to suit. Our project management services are key as we aim to always deliver on time and within budget. 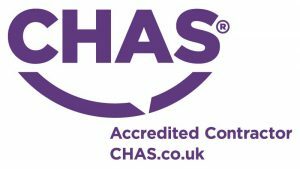 We have proven track record of fantastic project management over the years and if you already have contractors in mind, our friendly team can adapt to suit. 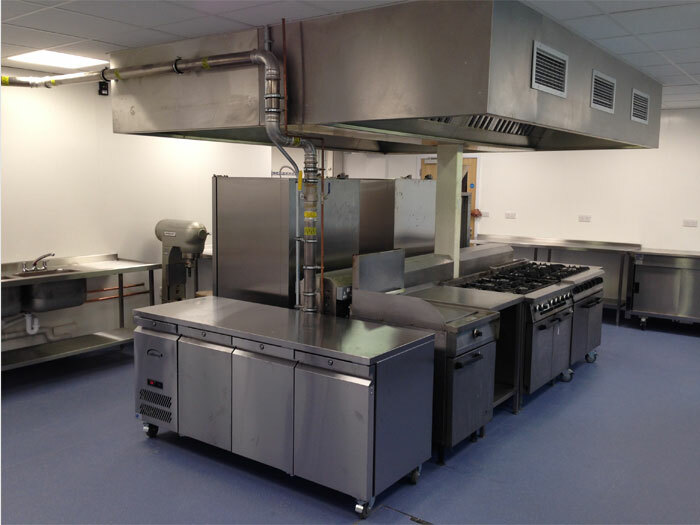 East Sussex County Council tasked Indigo Catering Equipment with overhauling the kitchen facilities at St Richards Roman Catholic School. 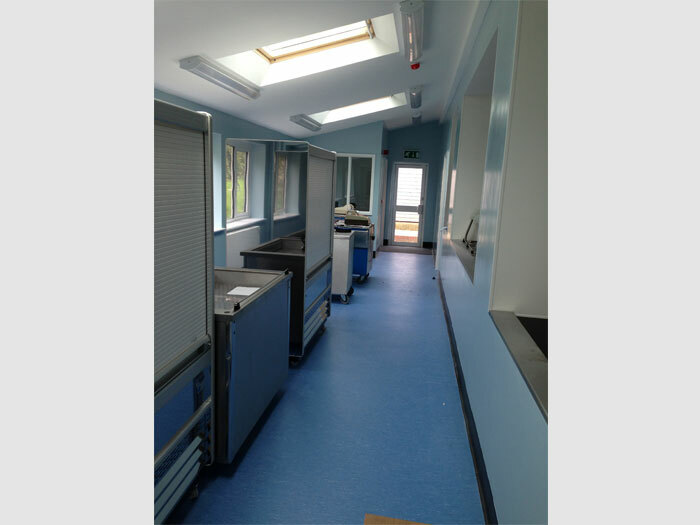 With a six-day deadline and a stringent brief to upgrade the current space whilst maintaining hygiene and safety regulations, our team worked hard alongside J. H. Payne Builders on this turnkey project. 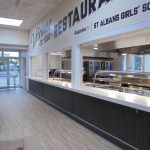 We installed brand new walk-in refrigerated facilities, new servery counter and additional catering equipment to meet the schools’ demand and the result was well received by the client. View details of St Richards project here. If you’re based in East Sussex and are on the hunt for a professional commercial kitchen specialist, give us a call today on 01323 843 447 or email sales@indigoce.co.uk.